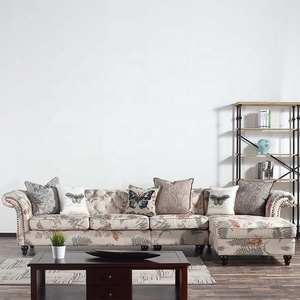 Foshan Shengshi Plastic Co., Ltd.
Dongguan Sailswan Furniture Co., Ltd.
germany elegant sectional cheap office fabric sofa set Model No. HT220 Features 1.Frame:100% kiln dried solid hardwood. 2.Cover Type:High density l inen cotton fabric fully upholstered. strong and dry solid wood frame inner with high quality elastic and S-sharp metal spring. C. high density foam cover with pocket spring for seat cushion. We will be tracing the different phase of production from the beginning. 3). 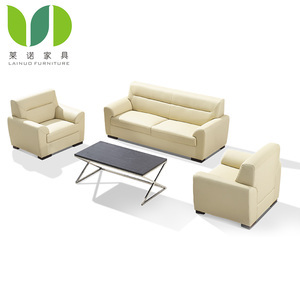 Alibaba.com offers 16,503 cheap sofa set products. About 46% of these are living room sofas, 10% are garden sets, and 1% are coffee tables. A wide variety of cheap sofa set options are available to you, such as fabric, synthetic leather, and genuine leather. You can also choose from living room sofa, garden set, and coffee table. As well as from modern, antique. And whether cheap sofa set is sectional sofa, corner sofa, or chesterfield sofa. 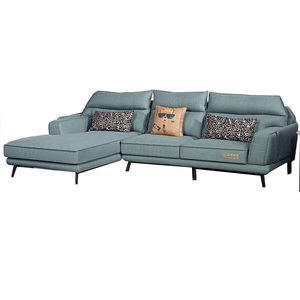 There are 16,520 cheap sofa set suppliers, mainly located in Asia. The top supplying countries are China (Mainland), Vietnam, and Turkey, which supply 93%, 2%, and 2% of cheap sofa set respectively. Cheap sofa set products are most popular in North America, Western Europe, and Mid East. You can ensure product safety by selecting from certified suppliers, including 2,416 with ISO9001, 1,520 with Other, and 826 with ISO14001 certification.